Straight from the Atlanta, Georgia (ATL), Big Block CEO of Block Entertainment, BlockHouse Management, Rebuilding Hip-Hop Block by Block and MMG, President of Bad Boy South! Major label deal with Capitol - Priority Records, Nickelodeon and Chevy!! Boss...TDE. the thriving careers of Rick Ross, Young Jeezy, Cira and and others! Now with his current Platinum Project "Rebuilding Hip-Hop Block By Block" coming soon! Platinum Project "Rebuilding Hip-Hop Block By Block" Coming Soon! This album is Certify Hip-Hop will never stop! 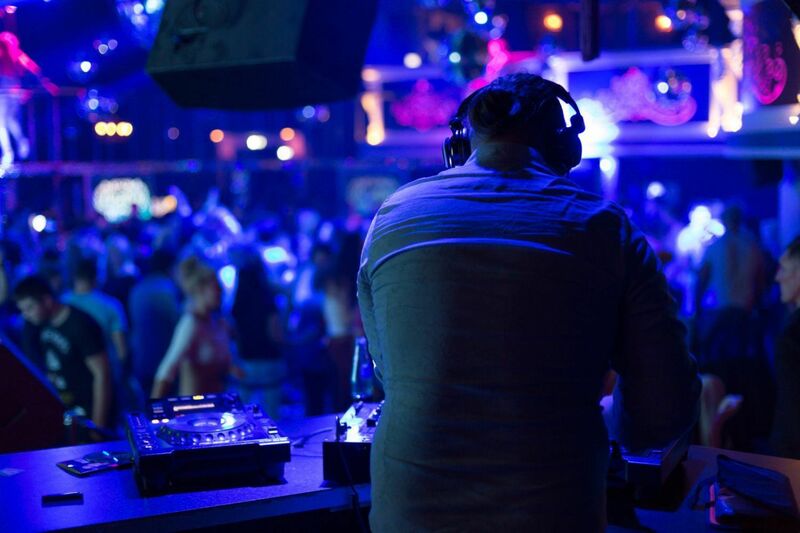 The label is known for creating southern group Boyz N Da Hood and releasing artist Yung Joc. 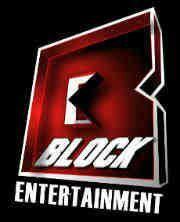 Block signed an exclusive joint venture deal with Warner Music Group's label Bad Boy Records. Block Entertainment signed a joint venture deal with Capitol Records. The label released Gorilla Zoe's album King Kong, which features the first single "What's Going On". The Label released Kris Kelli by making an unprecedented deal with MMG Digital. The Label signs a deal with Pority Records to release the Platinum Album "Rebuilding Hip-Hop Block By Block"